All motors are 15 hp. All boats are 14 foot aluminum. Boat rental does not include cost of fuel or taxes. Our gas and oil mix is a requirement. Extra Person - Camping $5 ea. 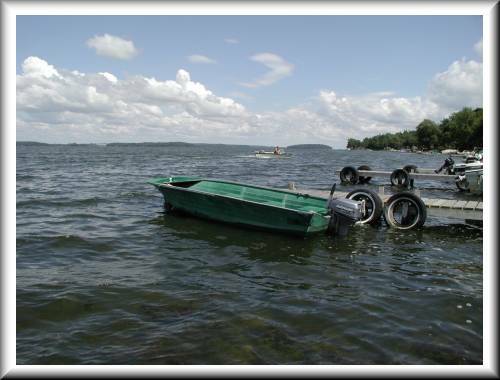 *Boat and Motor Rental - One tank of gas and oil included. All Boat & Motor/Pontoon rentals require a Visa or MasterCard for security deposit.